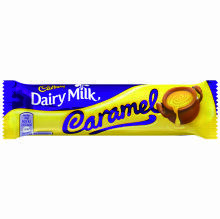 Chocolate Cadbury Caramel 47 grs. 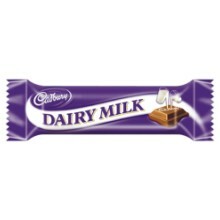 Chocolate Dairy Milk 49 grs. 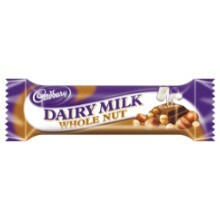 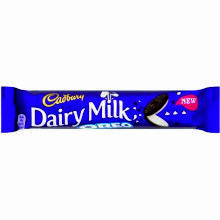 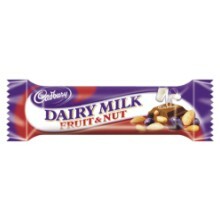 Dairy Milk Fruit Nut 49 grs.